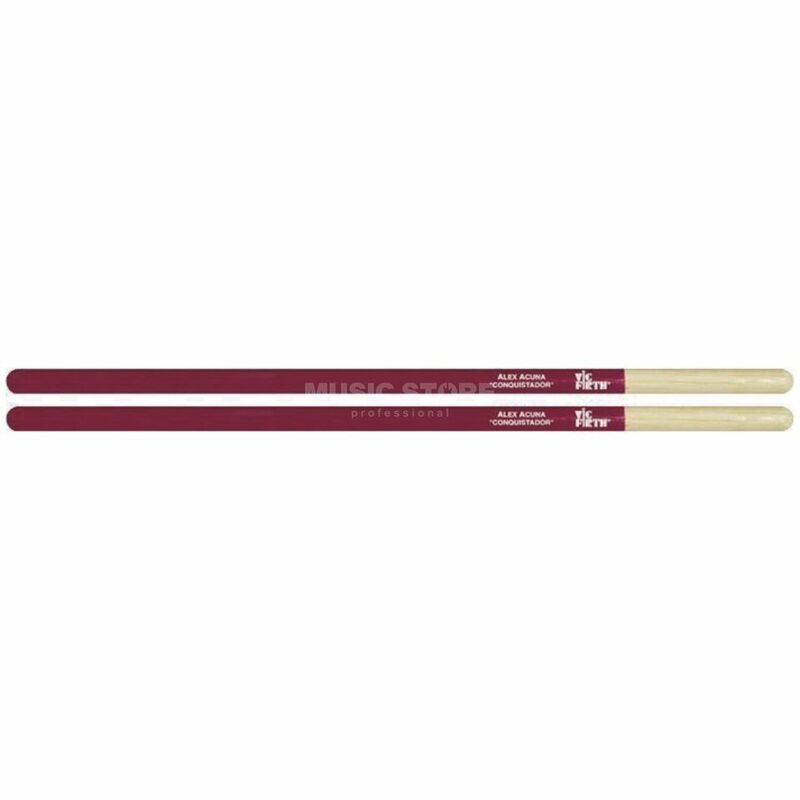 The Vic Firth Alex Acuna Signature Timbale Sticks are wood tip sticks made in collaboration with Alex Acuna. Long and thick for plenty of power, the gradual taper delivers great rebound and genuine overall feel. Vic Firth Signature Series sticks were conceived through extensive research with the finest drummers from a variety of musical styles. The designs reflect their musical requirements in terms of balance, feel, sound projection and colour.